I Recently got a series books from my grandfathers collection. I Found that these books contain really awesome illustrations and overall have an interesting background story that I wanted to share. Verkade is a Dutch company was founded in 1886 by Ericus Verkade and makes products like cookies, chocolate, biscuits and that sort of items. According to Wikipedia the company started by making bread and rusk and expanded to the other products later on. 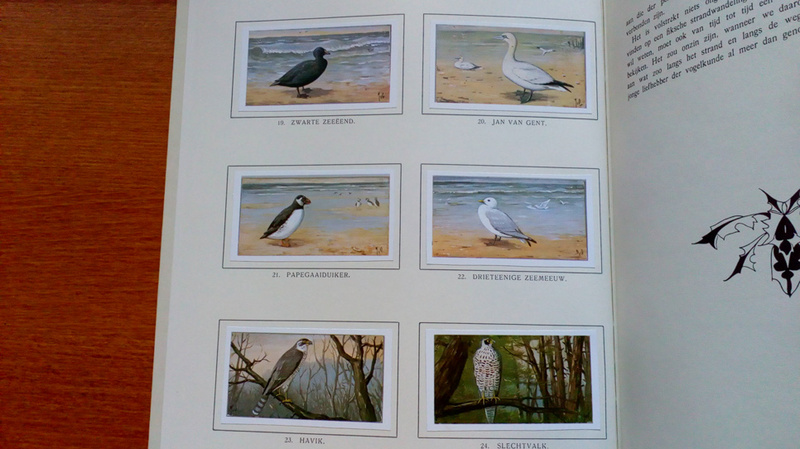 In 1898 the company started to give away small picture cards with it’s products, which became very popular and people asked if the company could make books to put the cards in to. This let to the company to start producing collecting books in 1903. 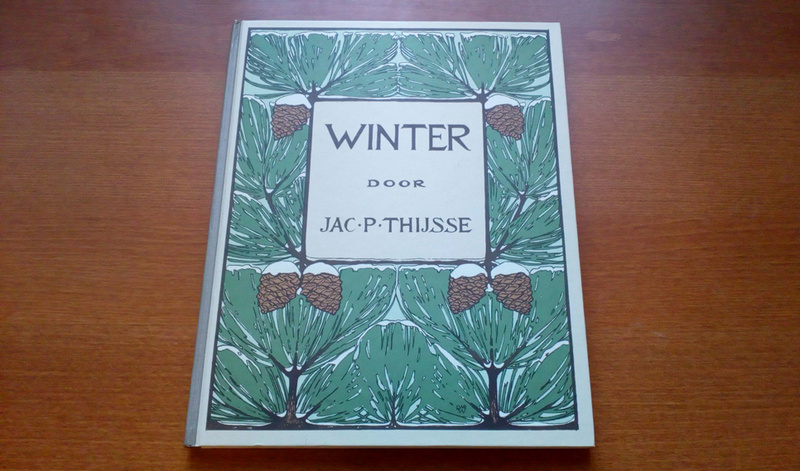 In 1906 the company started to produce collecting books about nature written by Jac. 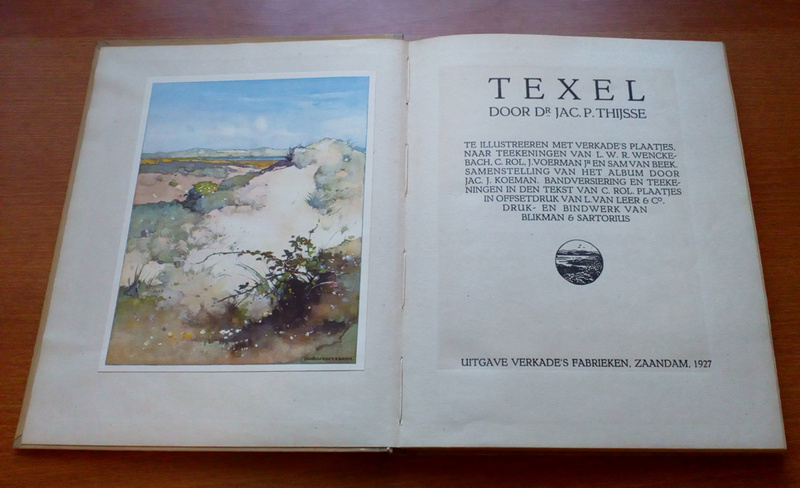 P. Thijsse and contained watercolor illustration from Jan Voerman jr. and Edzard Koning. 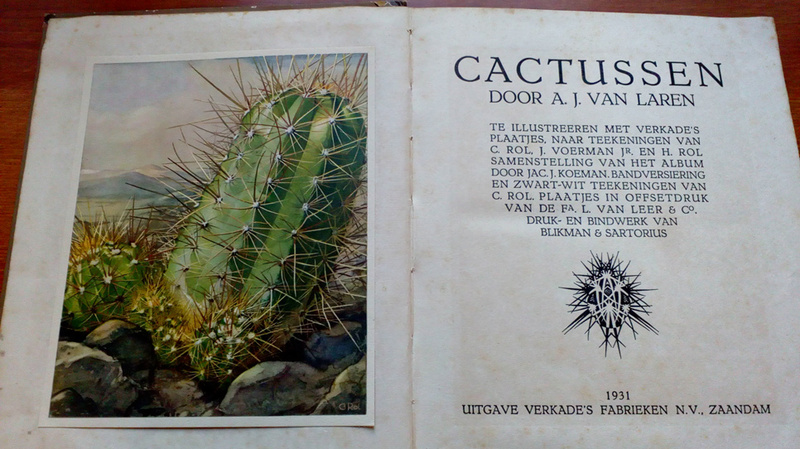 Verkade continued to produce these books up until the 1990’s and of course my grandfather did not have a complete collection. 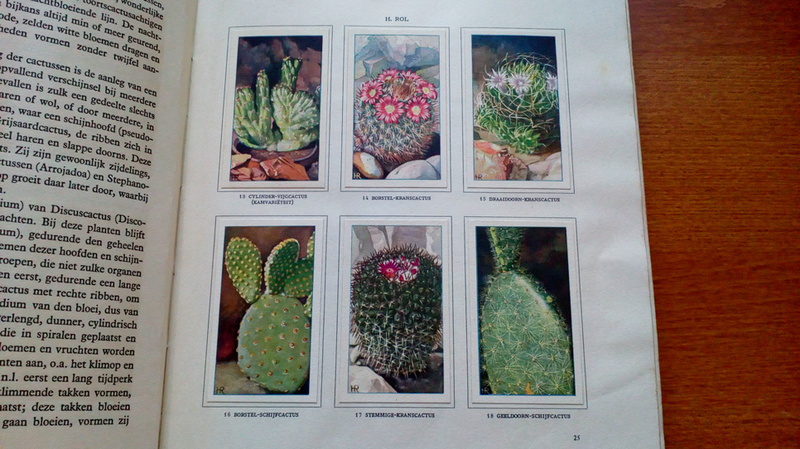 Some of the books I got are reproductions from the originals. 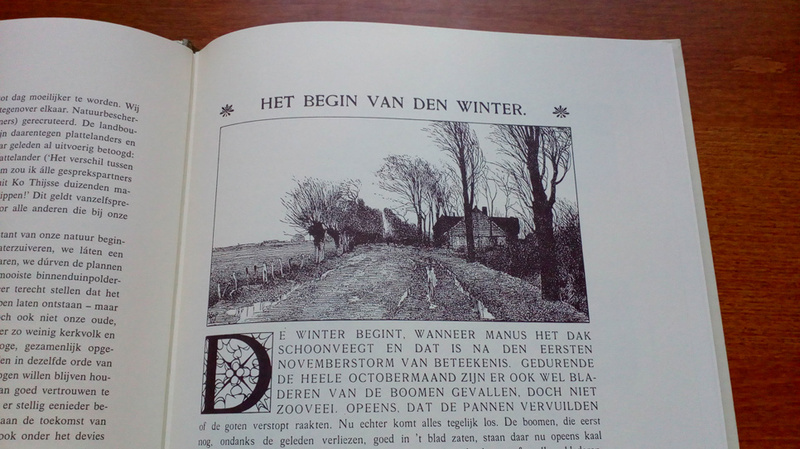 (See book titled “Winter” in the first picture in this post) And some are actually reasonably old. It fun to think some are almost one hundred years old! 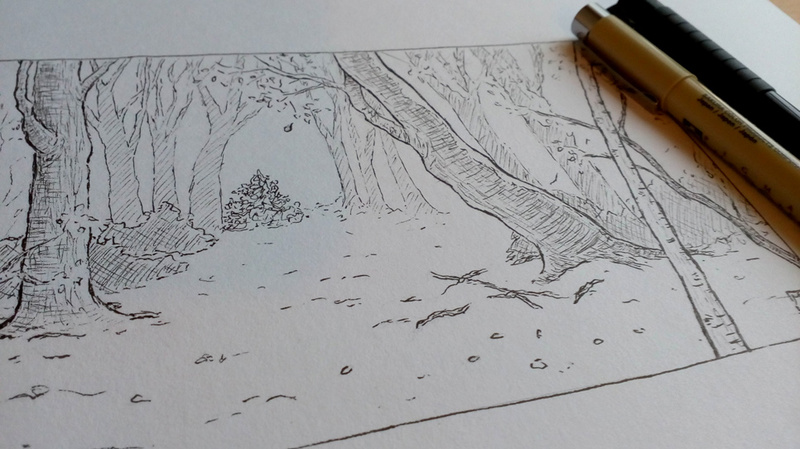 Aside from the watercolor illustrations the books also contain a few engraving prints which are also nice to look at. 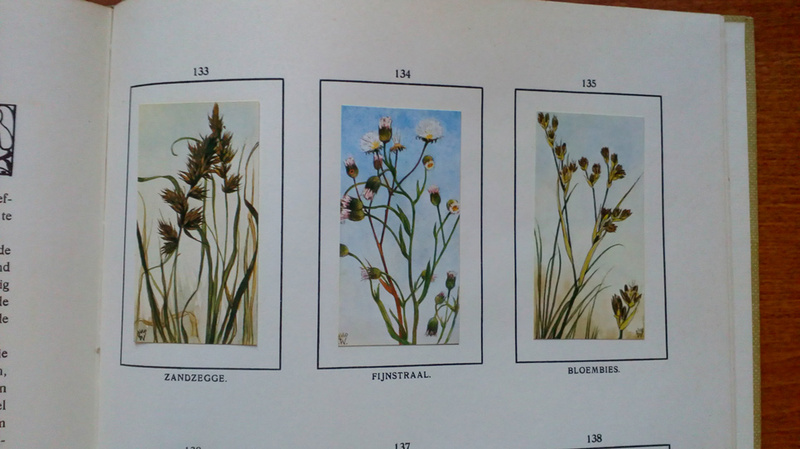 Some books contain a big watercolor print on the first page, I love those. If you are interested in getting one of these books they are very affordable. The prices on secondhand marked I’ve seen on the internet range between 8 and 25 euro for most books. 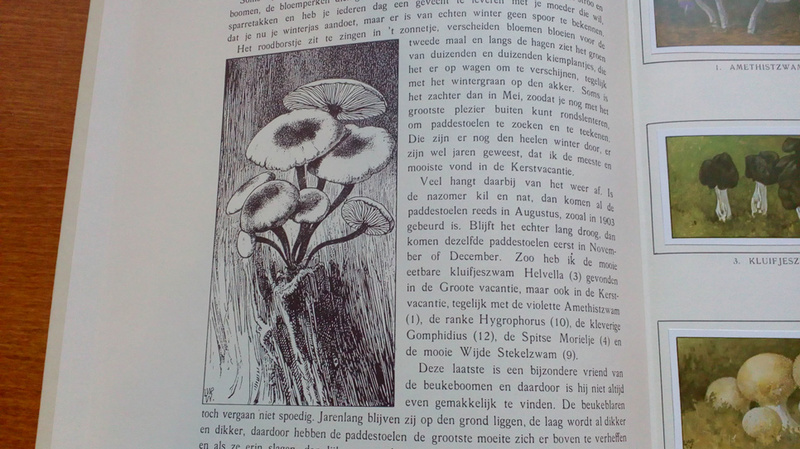 The text is all in Dutch (a little old fashioned writing). 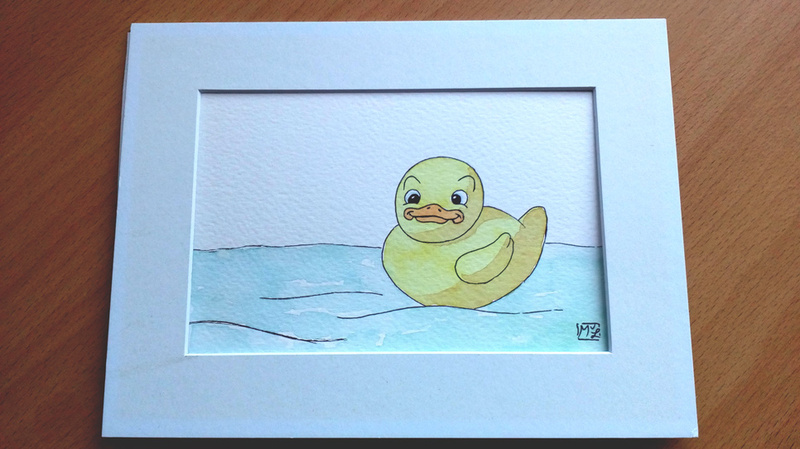 For people outside the Netherlands you can try to find them on Ebay link here. The prices can be a little higher on there so look out that you don’t overpay. 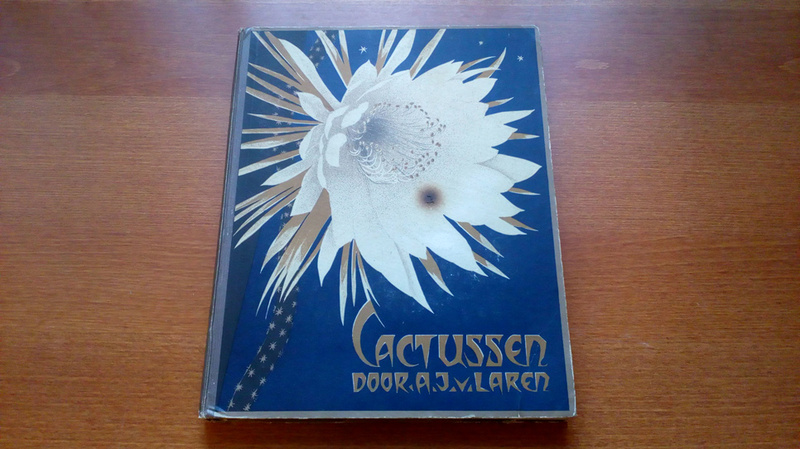 People from the Netherlands can also try other secondhand sites or maybe book markets to find them for a small price.